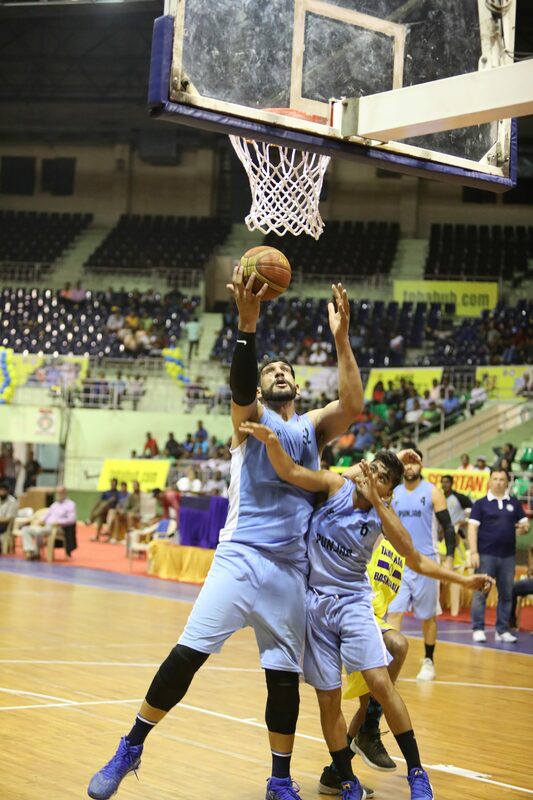 Chennai, 19th January 2018: Day three of the 68th National Basketball Championship for Men and Women saw some fast and furious action in the first half. The first game of the day the Himachal Pradesh men’s team take on the men’s team from Sikkim. Himachal Pradesh seemed to be in complete control from the very beginning and secured an easy victory over their opponents. The final score was 70-34. Quarter wise score – (22-13), (23-06), (10, 09), (15, 06). Quarter-wise score – (14-12), (15-15), (17-25), (10-21). Quarter-wise score – (15-17), (22-12), (20-16), (22-23). The following men’s game saw Rajasthan taken on Odisha. Another competitive game right from the start saw Rajasthan come out victorious. The final score 85-71. Quarter wise score – (22-23), (23-14), (19-24), (21-09). The next women’s game saw defending champions Kerala take on Chhattisgarh where the defending champions Kerala secured the victory. The final score is 76-62. Quarter wise score – (15-15), (18-11), (26-21), (17-15). The following men’s game saw Chandigarh take on Arunachal Pradesh. Chandigarh were dominant from the very first whistle and won the game without much trouble. The final score was 88-28. Monu (jersey no. 10) from Chandigarh was the top scorer for the team with 10points. Quarter wise score – (26-0), (22-7), (18-10), (22-11). The next men’s game saw the Indian Railways take on Gujarat. A close game from the beginning saw the men’s team from the Indian Railways win. The final score was 74-65. Quarter wise score – (18-10), (18-17), (18-21), (20-17).